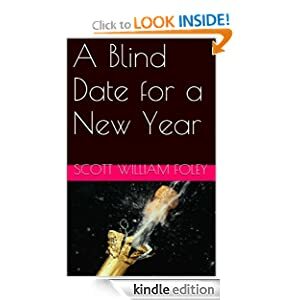 In this short story, Bart and Ellen meet for the first time at an exclusive restaurant on New Year’s Eve, and it would seem they could not be more different. As conversation ensues, those differences seem to only compound as the awkwardness of a blind date builds. However, something happens that causes them to realize they have more in common than either initially thought. Click on the image to find out how the date ends!